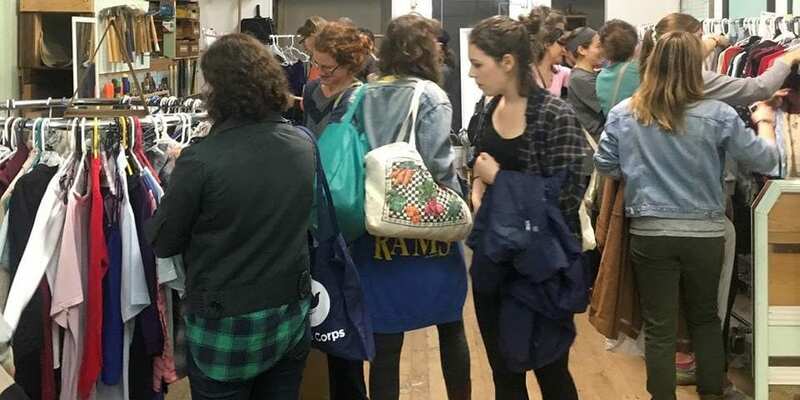 Perennial‘s community clothing swaps are an amazing way to get a new wardrobe with the earth in mind. Bring clothes you no longer want (but are still in fine shape) and take home new-to-you items from the swap. The door fee is $10 when you bring clothes to swap or $15 if you come empty-handed. All proceeds benefit Perennial’s educational programs. Find more details and dates and purchase advance tickets at the Facebook event page. See more Fashion, Marine Villa, and Perennial events.